Whether you’re planning to build new or remodel an existing restaurant, bar, hotel, or retail store, look no farther than CFT Design & Build to make your aspirations a reality. 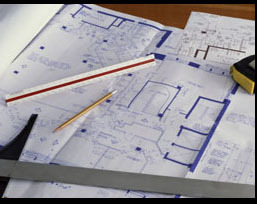 We offer a full range of services, from designing, obtaining permits, to completing buildouts and passing inspections. We fulfill our contracts on time and within your budget. We also manufacture unique glass, porcelain, tile, mosaic, stone, and stainless steel products to your custom specifications for floors, ceilings, fountains, counter tops, wall units, dividers, and all types of retail construction projects. If you can imagine it, we can create it. For more than 35 years, we stand behind our work and to deliver products according to our highest standards of excellence. We design, we build, WE DO IT ALL!